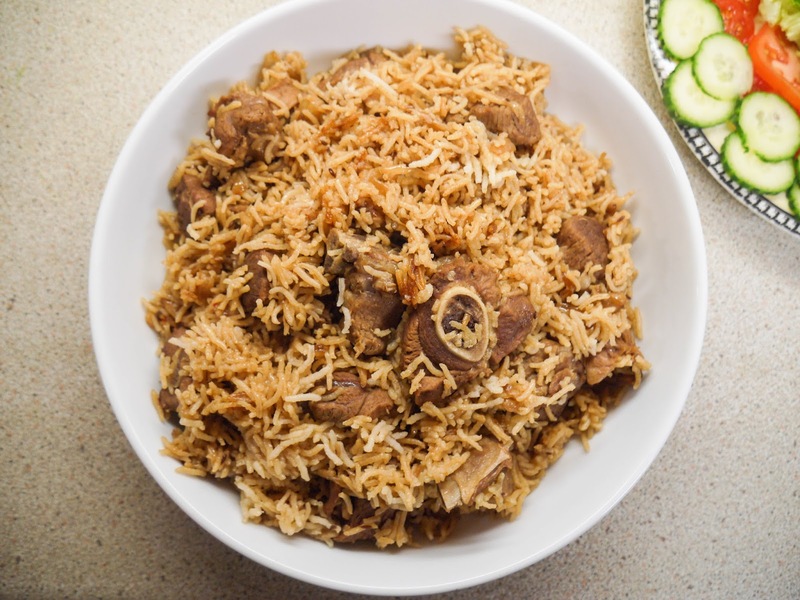 My Mother's recipe for Chicken Pulao is one of the most popular posts on this blog, and as with this recipe, I thought it was about time I shared her Lamb Pulao. A lamb pulao has a much more intense flavour than the chicken version. 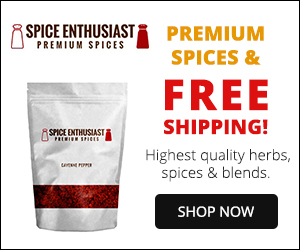 This flavour is perfect for winter when I think we naturally crave foods with deeper flavours. We will save the chicken version for spring and summer then. So, do not try to rush or take any shortcuts with the above four - they will make the dish! Important Note - Measure both rice and stock with the same measuring utensil. First, and most important of all, the rice. Take 675g (3 cups) (see important note above) Basmati Rice. Wash the rice in water until the water runs clear. This will take about 8 changes of water. Soak the rice in cold water until you are ready to use. Next, make the lamb stock. Take 1 kg (2 pounds) Lamb Shoulder, cut into pieces and on the bone. Place the meat into a large, deep saucepan. And, fill with 3 litres Water. Place over a high heat to bring to the boil. Then, in goes 1 small Onion, peeled and sliced in half. And, finally, 6 Garlic Cloves, unpeeled and sliced in half. Give everything a good stir, and let it continue to come to the boil. Once it boils, turn the heat down to medium-low. Let the stock cook like this for 35 minutes or until the lamb is tender. Once the lamb is tender, turn the heat off. Take out the lamb pieces and place into a bowl. Set aside for later. ... and strain it well through a sieve. Be sure to press all the liquid out of the vegetables and spices. Then, discard them - they have done their job. If you prefer a wetter pulao, measure out 1 litre and 620ml (6 cups) of stock. For a drier one, measure 1 litre and 485ml (5 and 1/2 cups) stock. Set the stock aside to use later. Save any leftover stock too. Now, to make the actual pulao. Take 3 large Onions. Peel and dice or thinly slice them. Try not to cry! Take a large, deep and heavy-bottomed saucepan. Place over a medium heat and pour in 1/4 cup Vegetable Oil. ... sprinkle in 3 teaspoons Cumin Seeds. ... add in the chopped onions. Give them a good stir and turn the heat to high. Keep stirring until the onions turn golden. Then, turn the heat to medium, and keep stirring until the onions turn dark brown or to your preferred shade of brown. The colour of your onions will determine the colour of your pulao. Once the onions are ready, measure out 150ml (1/2 cup) of the lamb stock that you have leftover. If you have none leftover, use water. Measure the stock with the same utensil that you measured the rice. Turn the heat to the lowest. With the lid close by, pour in the stock. Quickly cover with the lid. Put the heat on medium-high heat. Stir to dissolve the onions for 2 minutes. Then, add the lamb pieces. Brown the meat for 3 minutes. Next, pour in the 1 litre and 620ml (6 cups) of lamb stock. Use the same cup that you used to measure the rice. Once boiling, drain the soaked rice from earlier, and add to the saucepan. Gently stir in the rice, and turn the heat to medium. Now, taste the stock for seasoning. It should taste more salty than usual. I added another teaspoon of salt. Taste again and make sure it's perfect. ... let the rice soak up the majority of the stock. Then, cover with a lid and leave on a medium heat for 1 minute. Put onto the lowest heat and leave to steam for 20 minutes. After the 20 minutes, uncover. Fluff the rice up and get ready to serve! 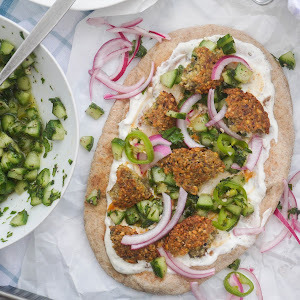 Serve up with plenty of green yoghurt chutney and salad! Preparation Time – 20 minutes approx. Cooking Time – 1 hour and 20 minutes approx. Serves – 8 to 10 people approx. Important Note – If using a cup measurement, measure both rice and stock with the same measuring cup or utensil. First, wash the rice in water until the water runs clear. This will take about 8 changes of water. Soak in cold water until you are ready to use. To make the stock, place all the ingredients into a large, deep pan and bring to the boil. Once boiling, turn down to medium-low heat. Cook like this for 35 minutes or until the lamb is tender. Take out the lamb pieces, and place into a separate bowl. Set aside. Strain the stock well, and place into a jug. Discard all the vegetables and spices – they have done their job. 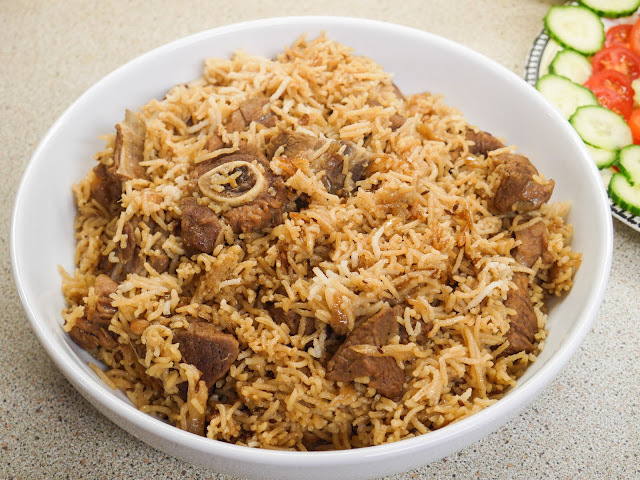 Measure out 1 litre and 620ml (6 cups) of the stock if you prefer a wetter pulao. For a drier pulao, measure out 1 litre and 485ml (5 and 1/2 cups) of stock. Set aside for later. Save any leftover stock too. Now, to make the pulao. Heat the vegetable oil over a medium heat until hot, in a large, deep saucepan – preferably heavy bottomed. Add the cumin seeds, and let them sizzle for 1 minute. Add the diced onions, and turn the heat to high. Keep stirring until they turn golden. Turn the heat to medium, and keep stirring until the onions turn dark brown, or to your preferred colour. The colour of your onions will determine the colour of the pulao. Take 150ml (1/2 cup) of the leftover stock (not the measured one). If you have none left over, just use the same amount of water. Turn the heat of the onions down to the lowest. Pour in the stock or water, and quickly cover with a lid. Remove lid, and place on medium-high heat. Stir to dissolve the onions for 2 minutes. Add the lamb pieces. Brown the meat for another 3 minutes. Pour in the measured 1 litre and 620ml (6 cups) (see note above) of lamb stock. Bring this to the boil. Drain the soaked rice from earlier, and add to the pan. Gently stir in and turn the heat to medium. Taste the stock for seasoning. It should taste more salty than usual. We added another 1 teaspoon of salt. Taste again, and adjust if needed. Over a medium heat, uncovered, let the rice soak up majority of the stock. Cover with a lid and leave on a medium heat for 1 minute. Then, put onto the lowest heat and leave to cook for 20 minutes – this is the dam. After this, uncover. Fluff the rice gently with a spoon, and serve up! Serve with green yoghurt chutney and plenty of salad. a great recipe this is. my husband loved it. Hi, the stock was very tasty but I didn't have enough for the final part! My cup was 300ml and I needed 5 cups of stock for the recipe which is 1.5 litres of stock. But I only used 1 litre of water (I ended up with 750ml of stock, which is half what I needed) so where would the extra stock come from, did I do something wrong? I really want to make this recipe work but without the stock to boil the rice I dont think it was correct, it didn't taste very rich in the end. Hello! If we run out of stock towards the end, we just add in water. I will take another look at the recipe though. Thank you! Made it again. Religiously by recipe. Thank you so much. Also I am huge fan of Chicken Tikka Biryani. It was more wet than anything else as I prefer my pulao rice on the wetter side. If you want it drier, simply steam longer. That looks like a good recipe. 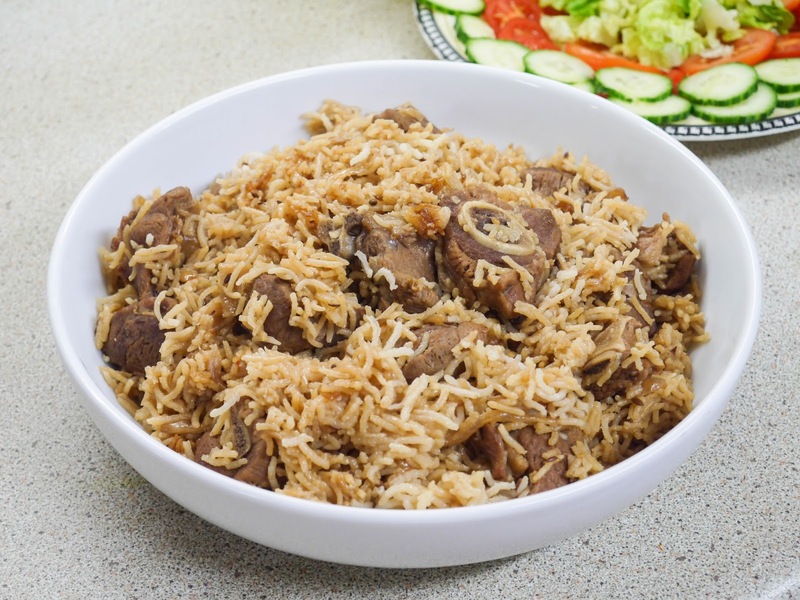 I recently uploaded my take on Lamb pulao, you can find it on my youtube channel "Usman & Salman Food Joint." Great recipe . Helped a lot. My wife said she is going to cook pullao, but she got late from office, Luckily i found this website... yayy comes out well. Sister first of all a big THANKYOU for the great effort you have put in explaining each recipe so clearly with photos and detail! From reading the comments I can see you have helped many people may Allah Subhanahu wataala reward you. I used 1 very large mug for my rice. So I used 2 1/2 large mugs ( same mug ) of water for the stock. I used 1kg lamb meat. The rest of the ingredients I used exactly as stated in your recipe. Assalam alaikum sister I am sending you lots of virtual hugs and Duas. 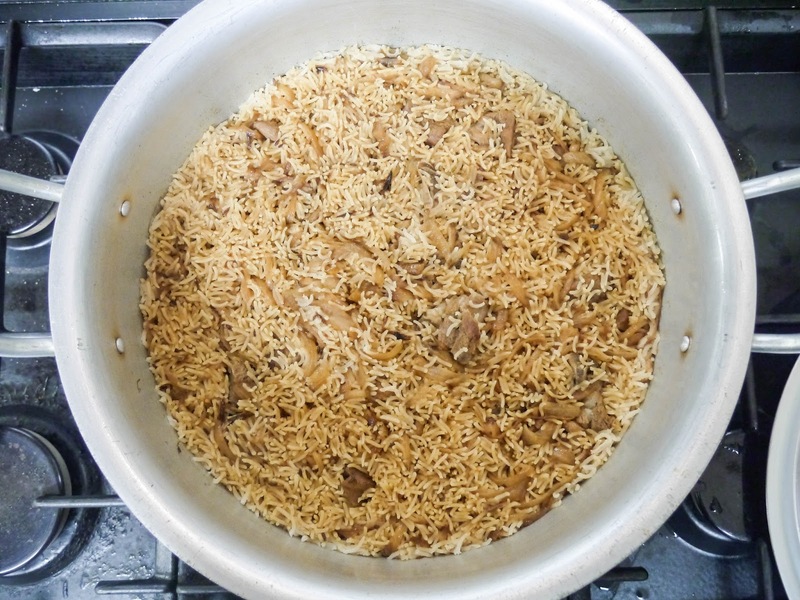 I made this wonderful pulao recipe and it was delicious. I have an extremely fussy husband and kids who don't like whole masala in rice. This wonderful pulao was full of flavour, minus the fuss of fishing out the whole masala. Wa alaikumus salaam! Thank you for all your kind words and duas. I'm so glad you and your family enjoyed the pulao. I'm exactly like you and hate having to dig out the whole spices from my rice. Salaam sister. 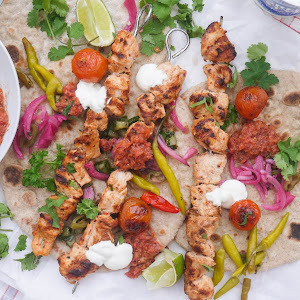 Jazak Allah khair for a great recipe. I will definitely be back to try more! It's my second time making palao rice (first time was unsuccessful) so it was a relief that my second attempt turned out really well. Alhamdulilah. Clear instructions, explained step by step, brilliant pictures = a great result. Jazak Allah for sharing. Happy Eid to you and yours. Thank you so much for putting this recipe together and for making the instructions straight forward for an amateur like myself. Pilau is one of my favourite rice dishes but I've also wanted to create the dish at home rather than rely on the restaurant/takeaway or family/friends to make it. I'm going to give this a go at the weekend! Best wishes, Dan. Wasalaam. So glad you enjoyed the pulao. For more flavour, add more of the whole spices in the yakhni and salt, onions, garlic, ginger, chillies etc. Good luck! Hi, yes you can use a stock cube. I've never tried it myself but I'm sure it would taste just as good. I've never tried using coriander powder but you're definitely free to try. I just found this recipe now and I can't wait to give it a try. However I noticed that others had issues with not having enough stock when you first uploaded this. Was just wondering if you tested the recipe again and if this is the revised version? Wasalaam! Yes, I've updated the recipe with my changes. It should be good now, Insha Allah. Tried this recipe over weekend...turned out yummy!!! 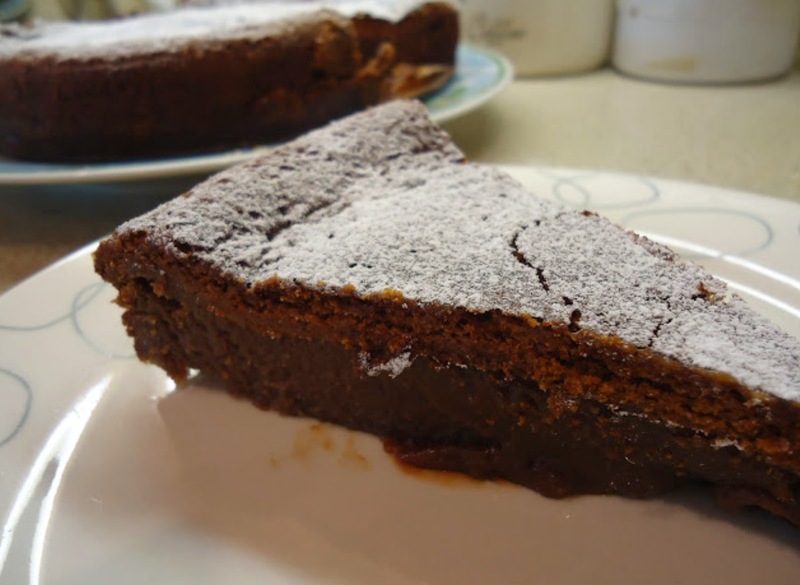 !Thanks a lot for sharing such a delicious recipe. Please do share more such recipes. So glad you enjoyed the lamb pulao. I was curious if I could change the meat used to ribs, would the recipe still work? My mum used to make something she called seena chawal for me before she passed away. I was never able to learn from her but your recipes have helped me a lot and I'm sure she would be proud of me. Made this tonight and it was amazing. I ended up with less stock though, after boiling, but l added water. Not a grain of rice was left out after eating.Family loved it. Its perfect, restaurant style type for sure. So glad you enjoyed the pulao! Hi, I'm Shinta from Indonesia, I hv tried this recipe & evrybody loves it. 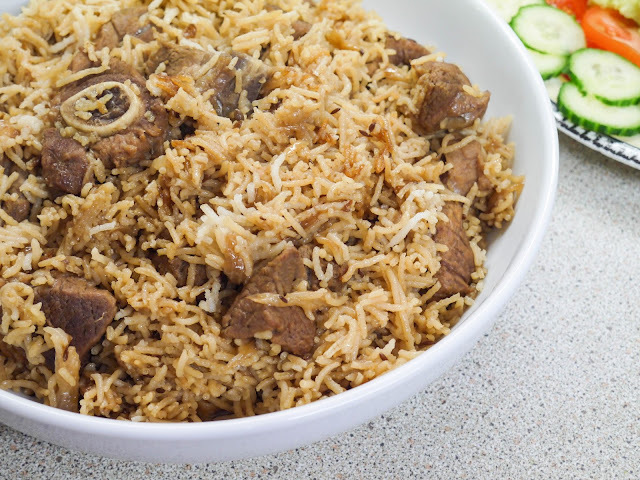 I substitute some ingredients, such as black peppercorns into peppercorns, black cardamom into (white) cardamom, basmati rice into not-sticky-local-rice, and lamb meat into goat meat. Hello Shinta! I'm so glad you enjoyed the pulao. Love your substitutions - it's great that you are making the recipe work with what is available to you. Alhamdulillah, I'm so happy that the pictures have been helping you understand the recipe better. Thank you for all your kind words. The pulao is on the stove right now. I cooked the meat in the pressure cooker beforehand to save some time. I LOVE that you began with bismillah. Salaam Alaikum sister. THANK YOU SO MUCH. 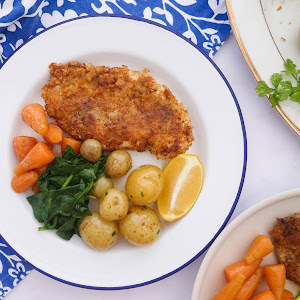 It's such a good recipe and my husband and kids really enjoyed it! This is so good better than YouTube videos! So glad you enjoyed the lamb pulao! I love this recipe. The best pilau I have ever made! I'm used to putting the ground pilau mix and the aftertaste is usually horrific. This had a kick of the chillies but not so hot. Next time I might just use sweet pepper instead but overall, delivered a yummy decent plate of pilau. Thank you for the simple recipe! No problem! Glad you enjoyed the pilau! Yes, but add the green chillies or red chilli powder and salt to your own taste.